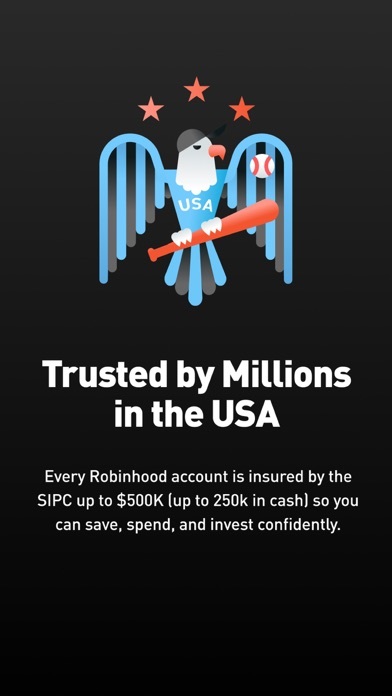 Robinhood: Invest. Buy. Trade. App Data & Review - Finance - Apps Rankings! 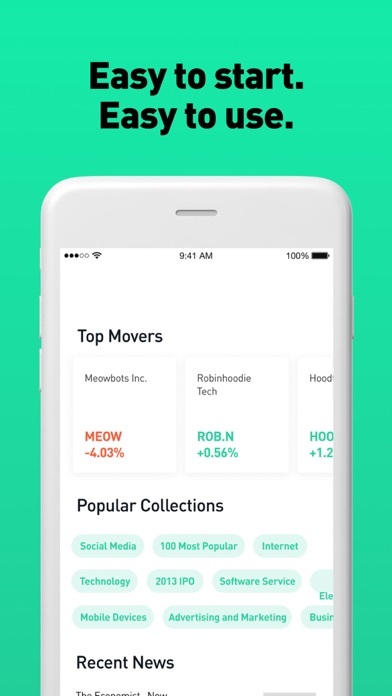 The applications Robinhood: Invest. Buy. Trade. 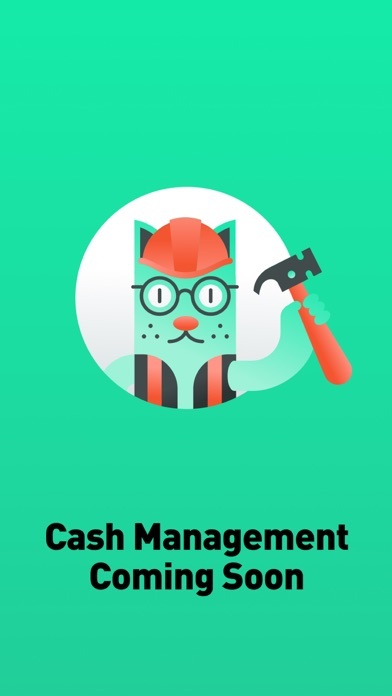 was published in the category Finance on 2014-12-11 and was developed by Robinhood Markets, Inc.. The file size is 128.79 MB. The current version is 7.16.0 and works well on 11.0 and high ios versions. 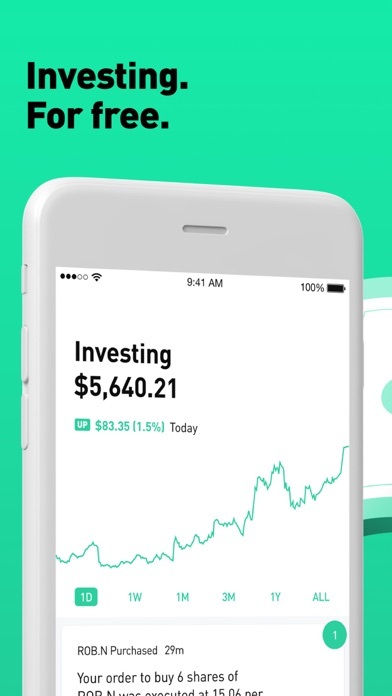 Do you like Robinhood: Invest. Buy. Trade. applications? Please share! I tried to sign up and it keeps giving me an unexpected error message. I tried deleting the app and downloading the app again and that didn’t work. 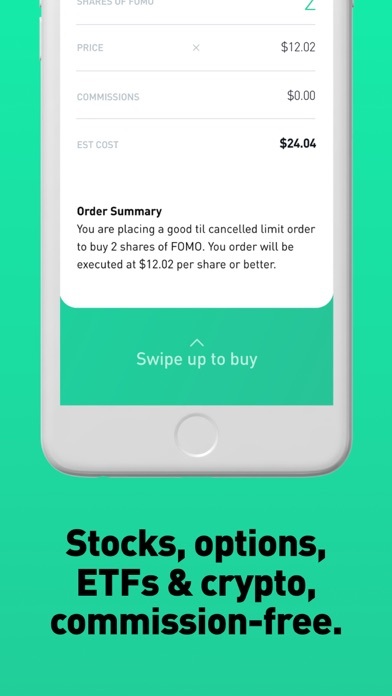 Great app for starters in stocks! Everyone needs a place to start! Hey let all make sure we invest in dividend stocks people! Update: I had left a review that I can’t see the gains/losses easily in the app or online. Robinhood replied to my review saying it’s on the main screen. However, when I look at individual stock gains/(losses) under Accounts, the sum of those returns does not equal the total returns on the main screen. Love the no comission tradeing. Hiwever, it takes way too long to transfer money into Robinhood. It takes 5 full days sometimes 6 days for money to arrive. Don’t tell me instant cash, that’s only fraction of the full deposit amount. ETrade only takes 3 days. 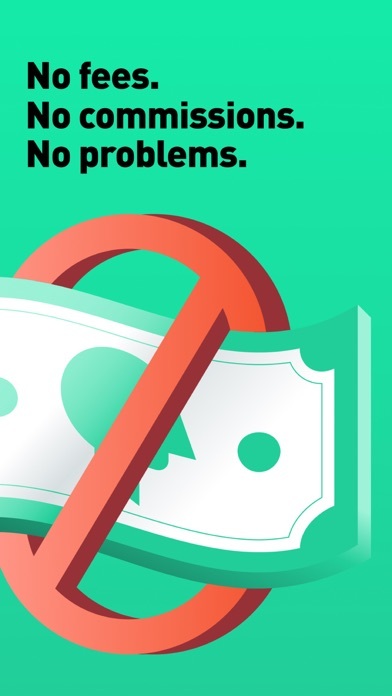 TDAmeritrade allows you to use Apple Pay Cash to make instant deposit, that’s really a great way to transfer money. Time for RBH to graduate to the 21th century. Can’t give it 5 stars yet. This is an awesome app. This is a great way to invest. Why 3 stars? There is a bad glitch with the charts. 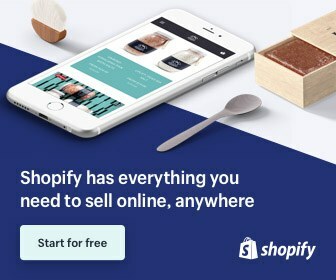 It’s giving you incorrect earnings. Customer service never answers my questions in full. I am emailing Robinhood help support daily because I never get enough info. Not all users are experienced investors. There needs to be clear & direct information provided by customer support. We’re not rich but we can trade like the suits!